JPO Agency – Insurance Provider | Meeting your needs. 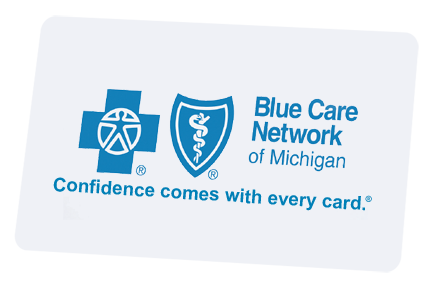 Blue Cross and Blue Shield (BCBSM) and Blue Care Network (BCN) is the leading health insurance carrier in the state of Michigan. We hold the majority of the health insurance Marketplace and Medicare enrollment in the state. 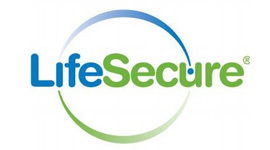 Life Secure is owned and operated by Blue Cross and Blue Shield of Michigan (BCBSM). With our ancillary products, we have ways to cover you with hospitalization insurance, accident insurance, and long-term care. It is a federal requirement for customers under the age of 18 to have pediatric dental. I can help you choose the best plan that meets your family’s needs. 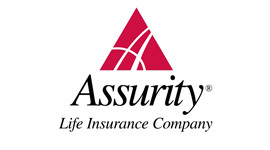 Assurity Life Insurance Company’s origins are rooted in a 125-year legacy of providing long-term security to policy holders, earning generations of customers’ confidence and trust. Focused on serving the needs of Middle America, Assurity specializes in providing innovative protection-based financial solutions for every stage of life. GeoBlue is the trade name for the international health insurance programs of Worldwide Insurance Services, an independent licensee of the Blue Cross Blue Shield Association. GeoBlue health plans are offered in cooperation with certain local Blue Cross and Blue Shield companies. We offer travel insurance for long and short term visits.